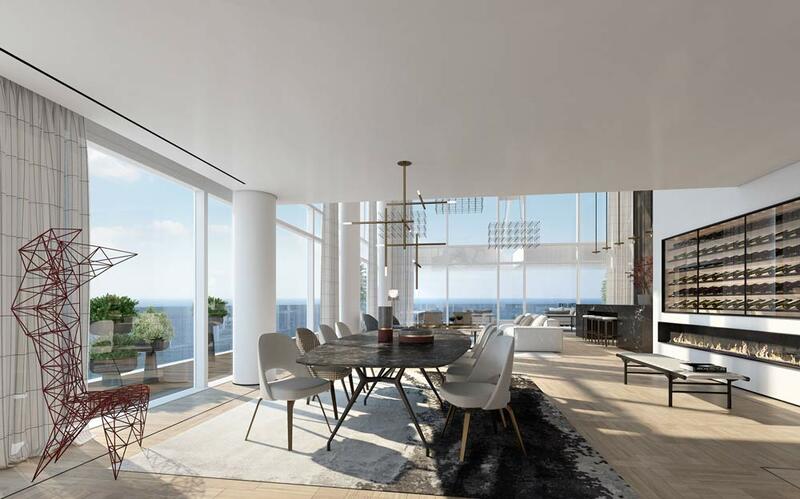 At the heart of the famous Tel Aviv promenade, the exclusive David Promenade Residences offer a new residential development standard. 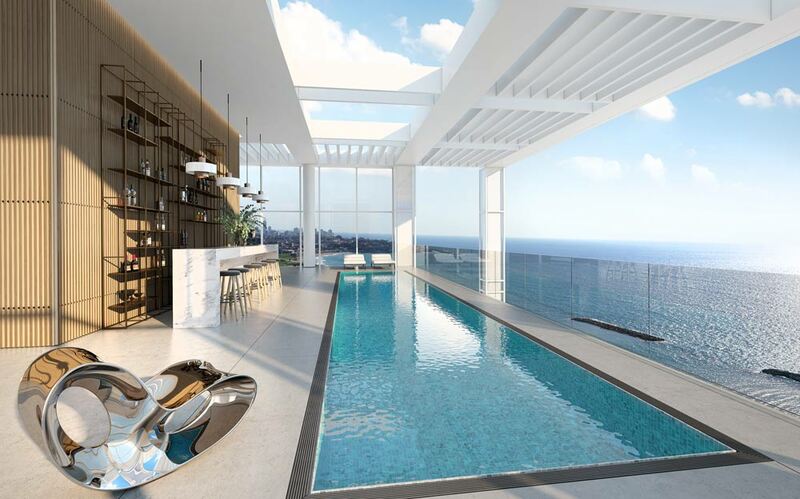 David Promenade Residences is an immaculately designed 28-storey building that sets new standards of prestige in Tel Aviv. 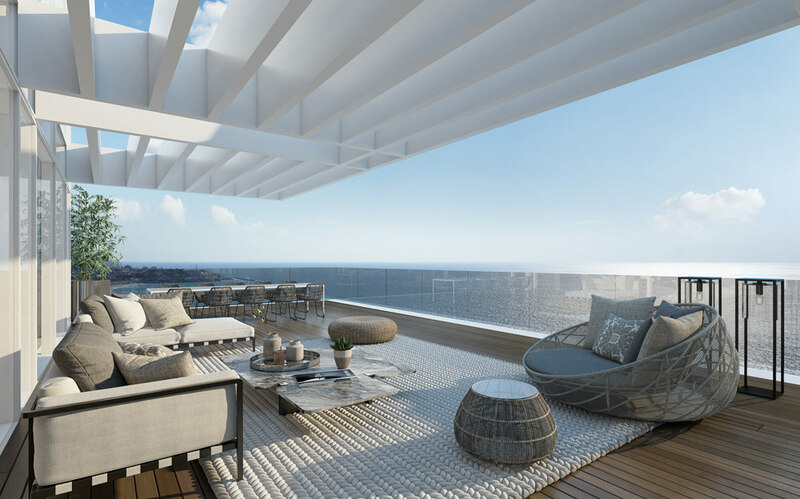 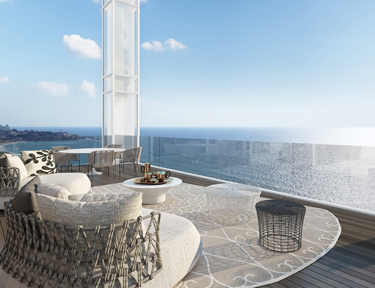 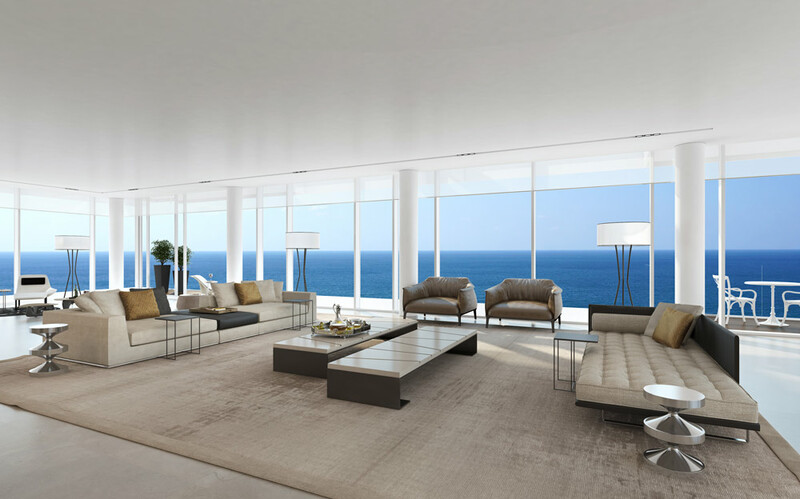 It’s a celebration of unprecedented style and quality, it features a breathtaking glass exterior, offers spectacular views of the Mediterranean Sea from every apartment and blend harmoniously into its Mediterranean surroundings, while also retaining an individual character and sense of style. 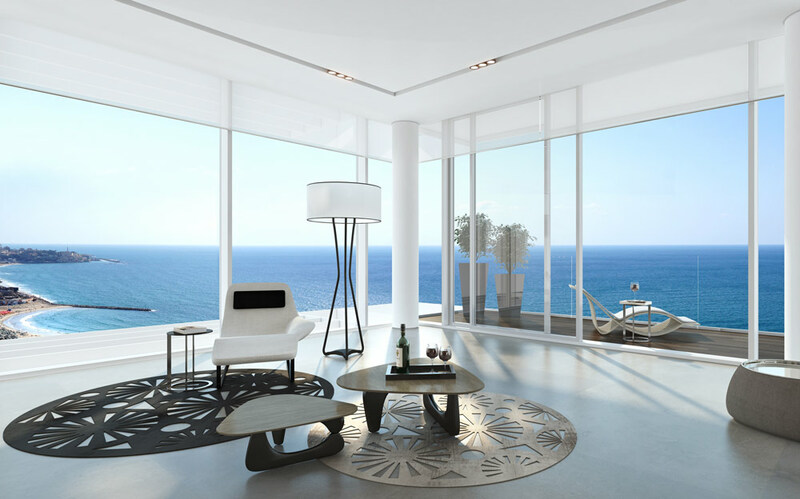 These luxurious properties in their unrivaled location, their unique design, and ever changing stunning views will belong to those fortunate few owners who know how to discern unique opportunities when they meet them. 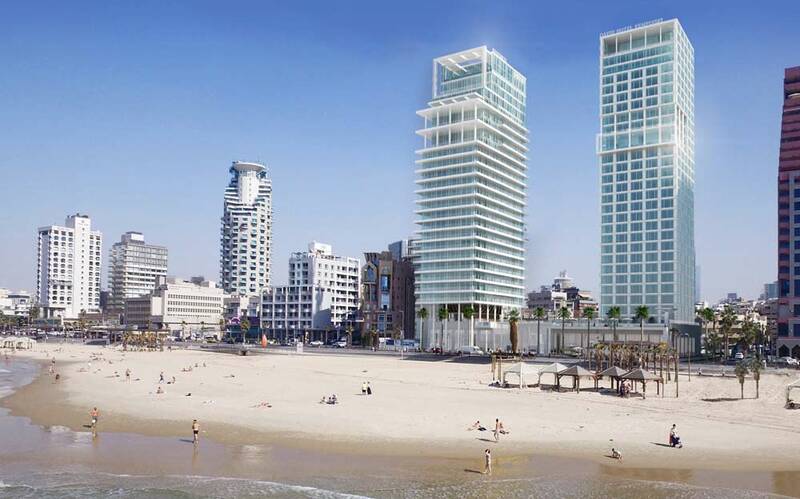 The Tel Aviv promenade is one of those rare places where the scenery is always changing. 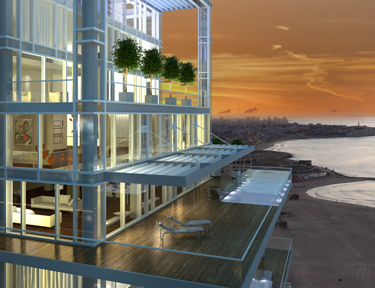 As the water meets the beach, this vibrant promenade illustrates the unique colors of each season, while the dazzling sun sets over the Mediterranean sea. 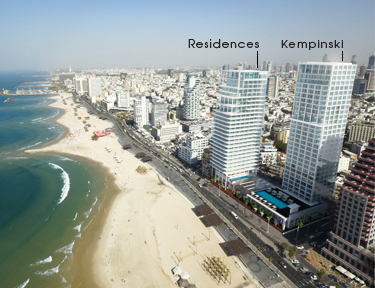 Vibrant, eclectic and full of character, Tel Aviv is a fascinating combination of sea, sun and culture. 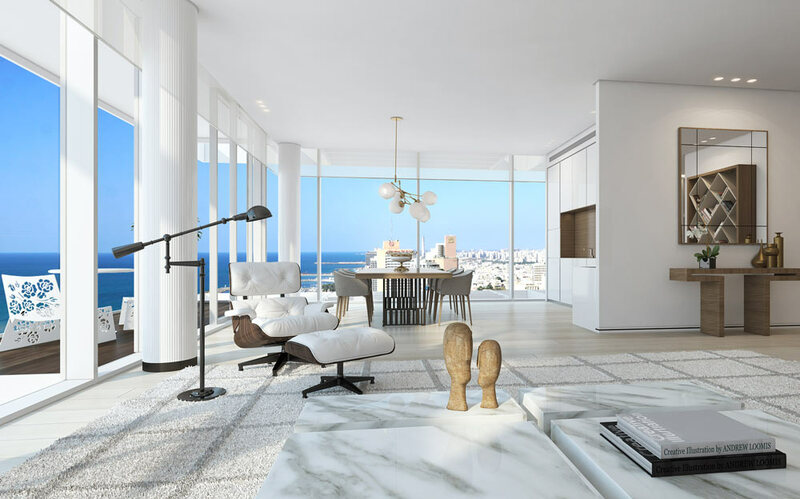 Named the White City for its exclusive collection of Bauhaus buildings, Tel Aviv is a UNESCO World Heritage Site, a renowned center of superb architectural history. 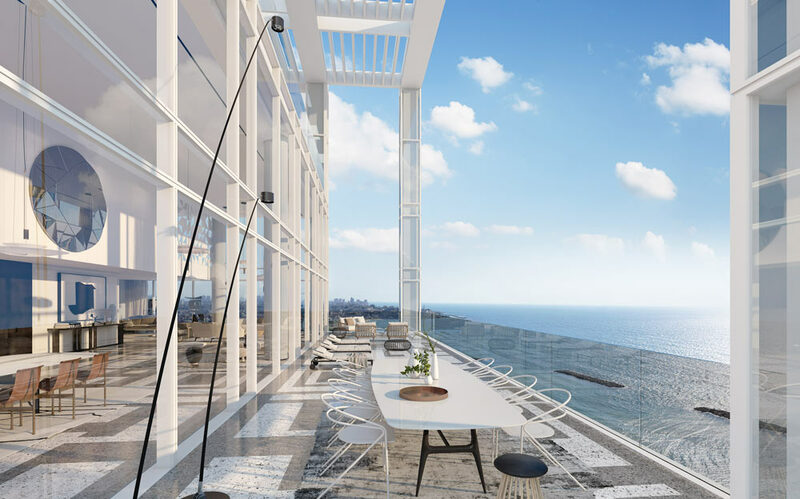 From ancient Jaffa in the South, to the stylish port in the North, Tel Aviv features world-class dining, designer shopping, and fine culture, including theatre, concerts and galleries – all nestled on the shores of the sparkling Mediterranean Sea. 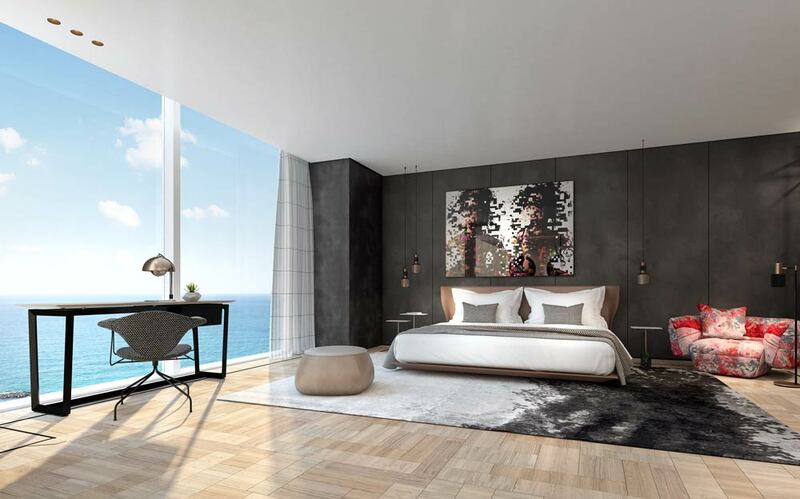 David Promenade Residences is located on the waterfront between the world-renowned Hilton and David InterContinental hotels, and offers convenient access to the Tel Aviv city center. 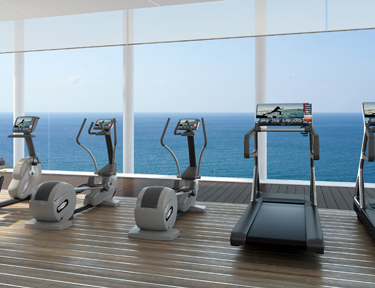 It’s the little details that make all the difference. 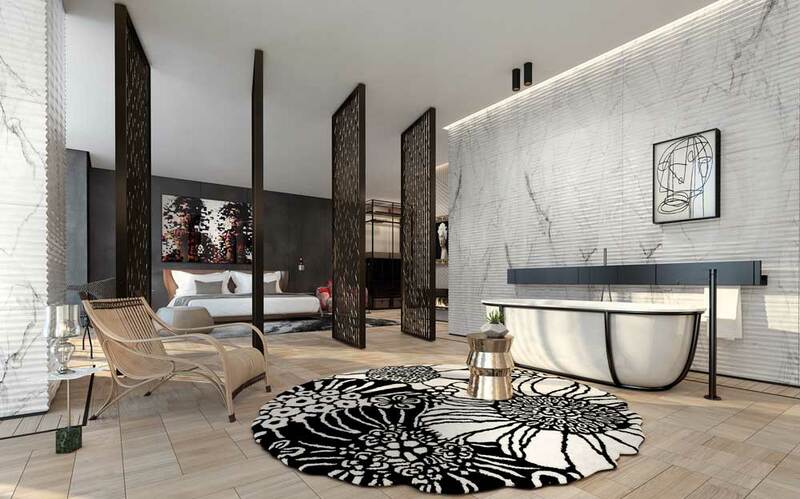 Apartment owners can also enjoy the luxurious facilities and outstanding services on an À La Carte basis at the new, world class, adjacent David Hotel Kempinski, including spa, gourmet restaurant, room service to the apartments and other services. 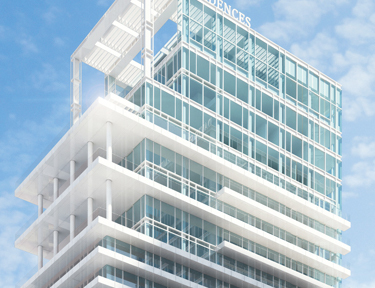 In addition to the use of the hotel facilities, residents will enjoy first-rate amenities in the residential tower. 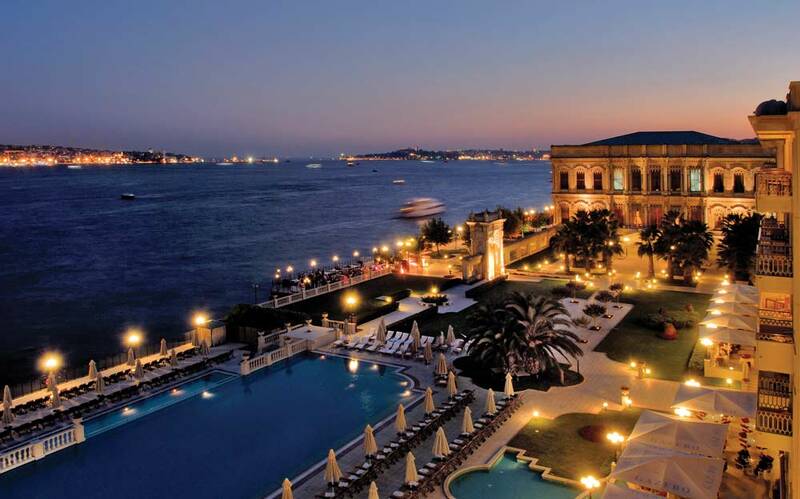 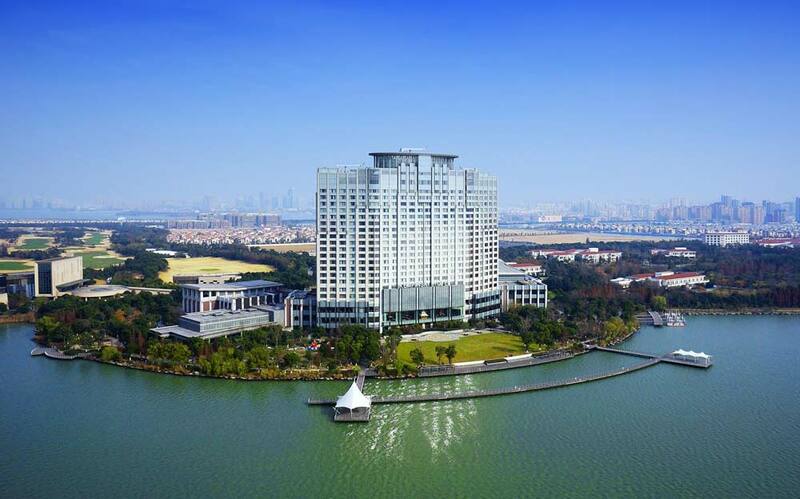 Kempinski is the ultimate in style and service, with a luxurious and unforgettable hospitality experience. 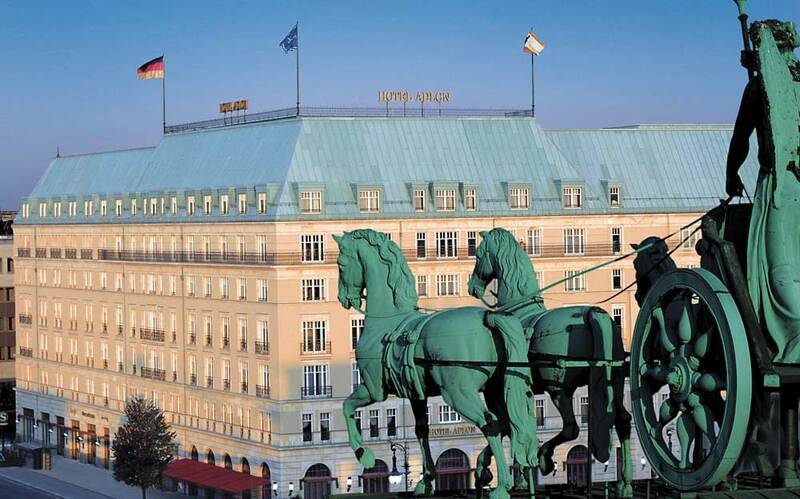 Since 1897, Kempinski has created superb hospitality experiences for hotel guests across the globe. 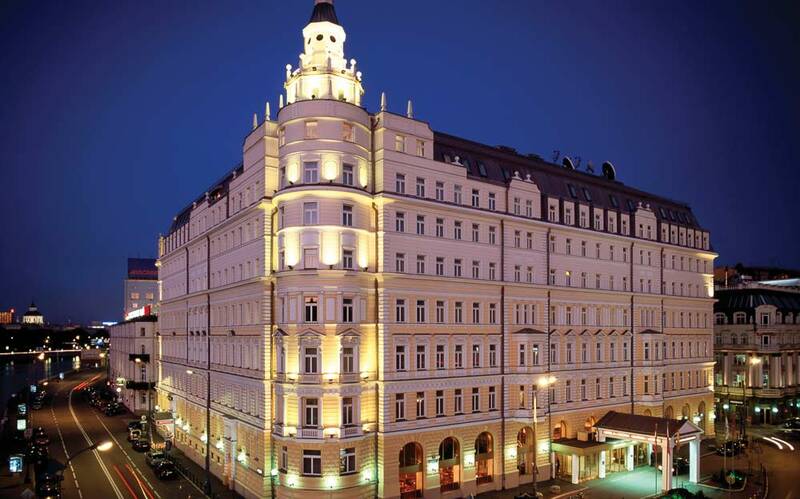 Europe’s oldest luxury hotel group, is offering exquisite European flair and the world’s leading standards of quality, Kempinski combines prestige and perfection in every hotel that bears its name. 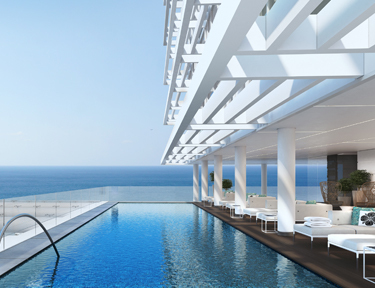 Utilizing the finest standards in modern architecture to create an exceptional residential experience. 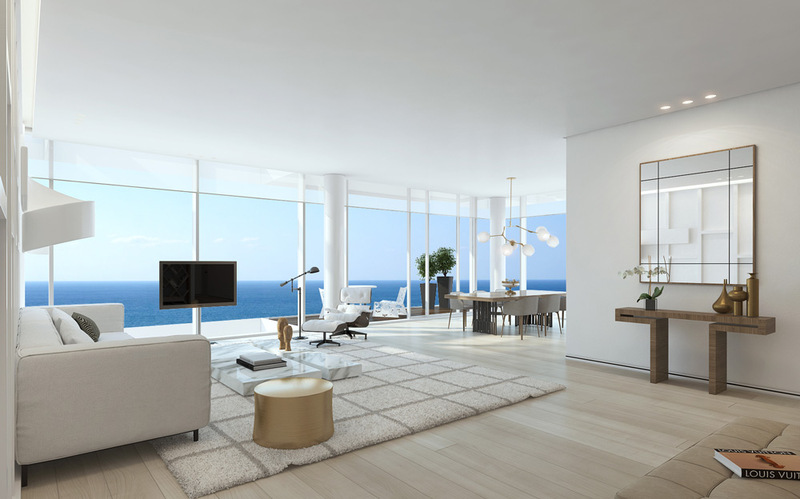 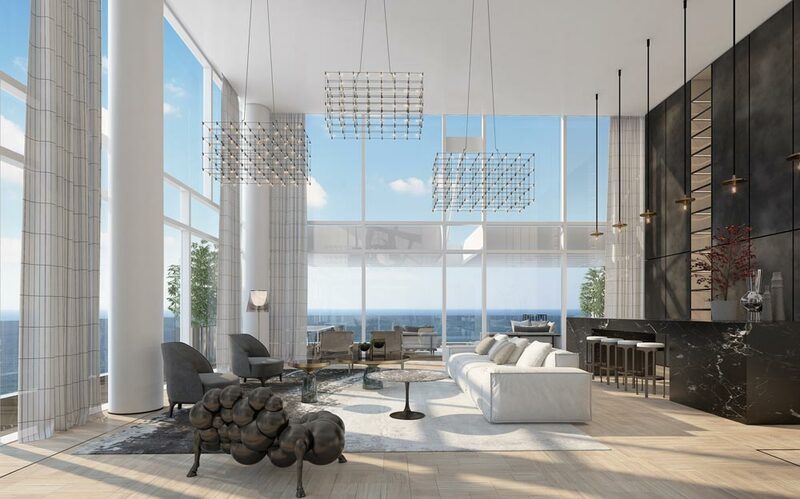 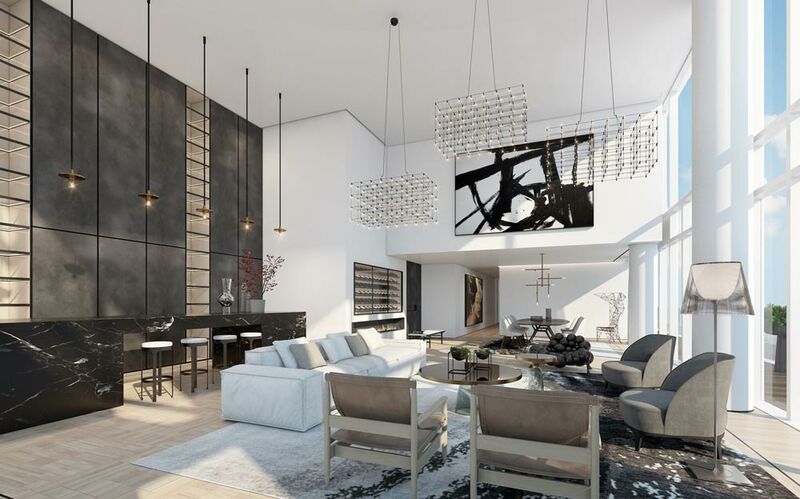 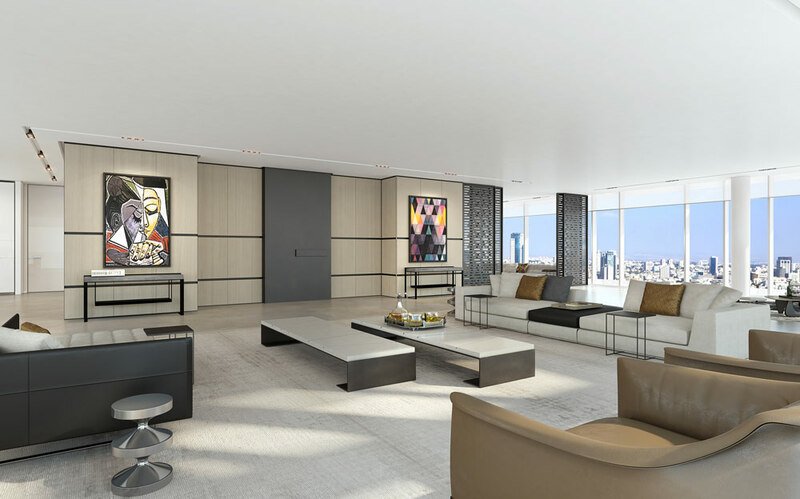 David Promenade Residences was designed by the renowned Feigin Architects firm, headed by Yehuda Feigin and his sons Dov and Yoel, it has been operating since 1963. 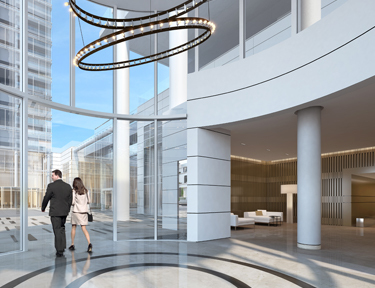 The firm specializes in comprehensive architectural planning for hotels, luxury buildings, offices, shopping malls, public buildings, and industrial buildings, as well as sports centers and hospitals. 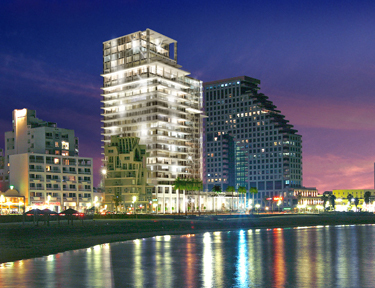 Over the years, the firm has been responsible for planning many of Israel’s most renowned architectural projects including the David InterContinental hotel in Tel Aviv, the Waldorf Astoria in Jerusalem, the King David Tower in Tel Aviv, the David Dead Sea Resort & Spa Hotel, the Grand Court hotel in Jerusalem, the Royal Beach hotel in Eilat and the Ice Park Eilat. 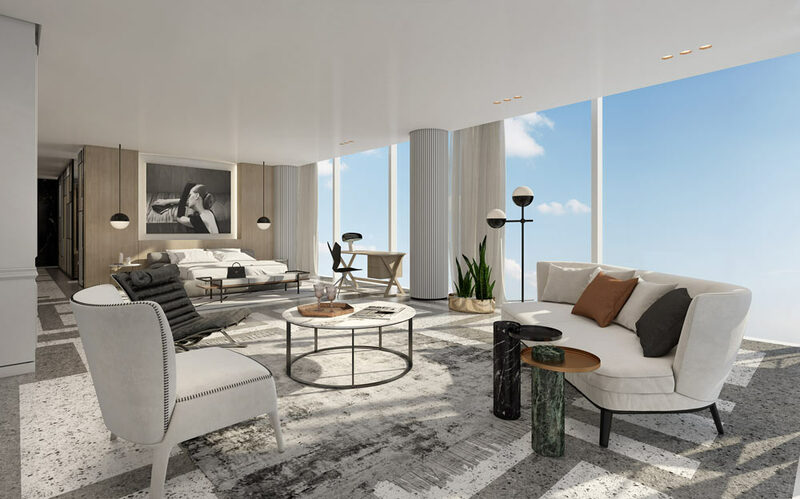 Feigin Architects has also planned a hotel on Ulloi Street in Budapest. 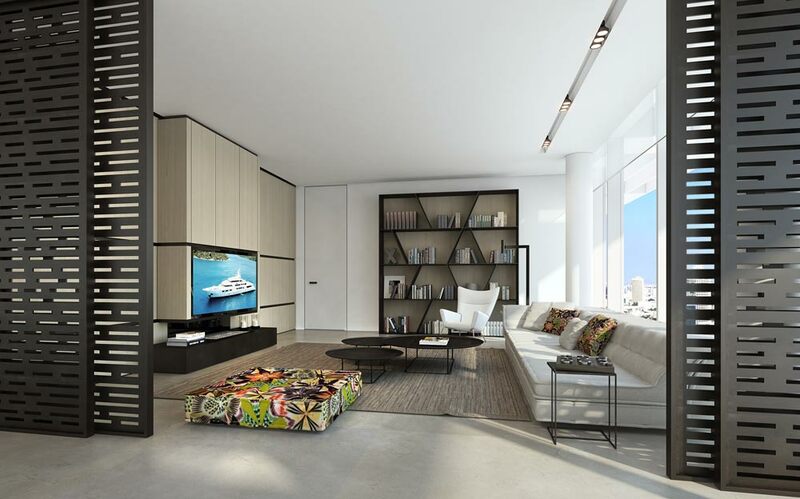 The prestigious British interior designers are the creator of the contemporary urban chic interior. 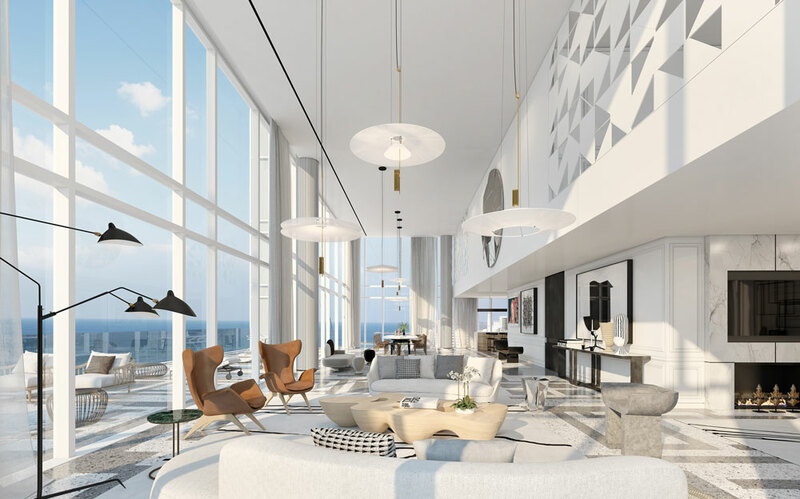 Every single detail in the apartments, no matter how small, has been formed with the goal of creating an exceptional residential experience that offers maximum convenience, luxury, and quality of life. 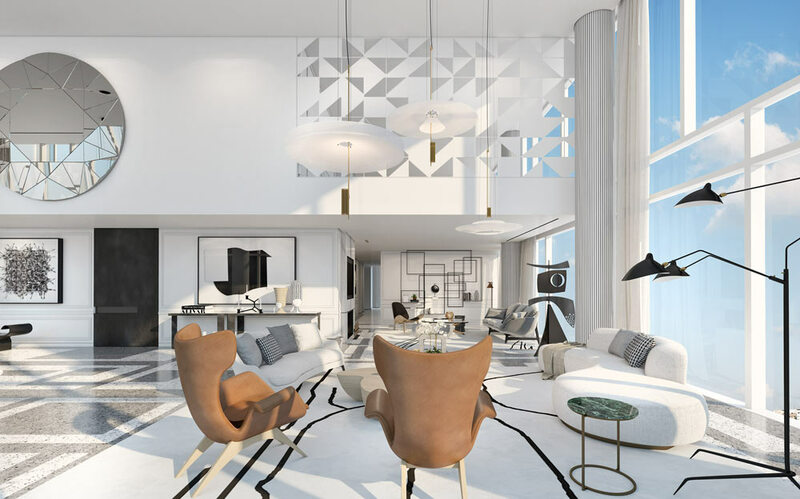 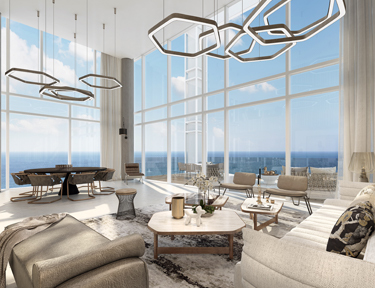 The David Promenade Residences project is led by the large real estate development company, the Nahal Group, which specializes in the hotel sector. 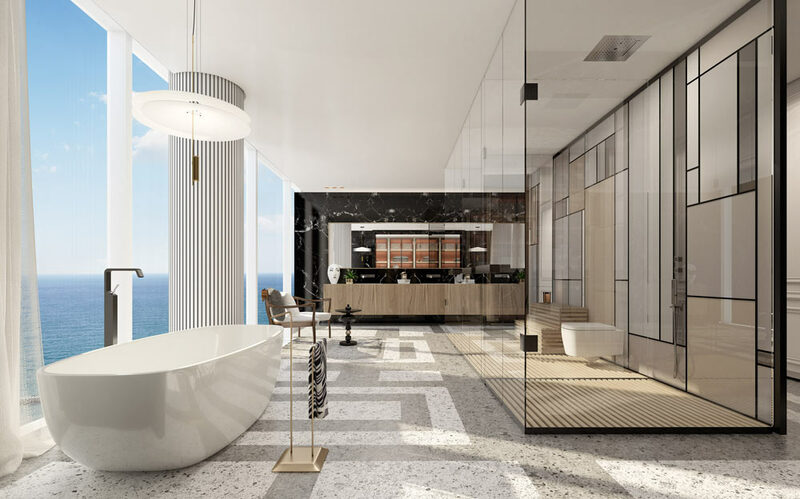 The Group developed, owns and manages hotels such as the David InterContinental in Tel Aviv, the David Dead Sea Resort & Spa Hotel and the Grand Court in Jerusalem.